We are always on duty to give you people something better than previous. Today we have decided to prepare new fellows against Fake Job scammers across United Arab Emirates. 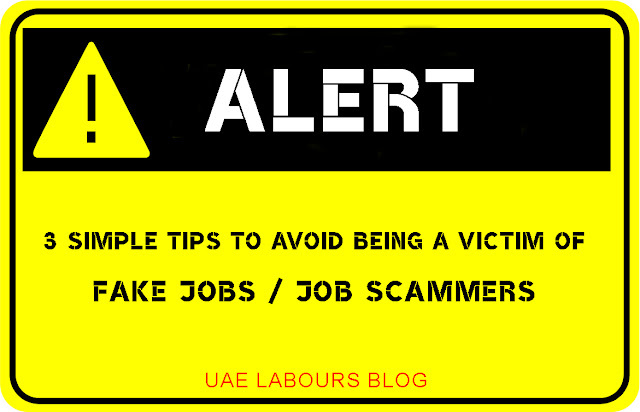 How to Spot a Fake Job or Job Scammers in UAE? Have you ever faced an interviewer who asked you for payment such as a processing fee, visa fee or placement fee as a form of advance payment to secure the job? Never part with your money. The golden rule is, any job offer that requires that you pay a fee in advance, is probably a scam. Most reputable companies will absorb these costs themselves. Another warning sign, is if the recruiter offers to train you for the job, in return for money. NEVER pay money across ever. No legitimate company or recruiter will ask for money upfront. Not for anything. Do some research about the company you have been called for interview, check out if they have a website or No? Visit the company’s website. If they do not have one, or it does not have contact details, then you need to tread cautiously. If there is a company website, compare the contact numbers, email addresses etc., to what would appear when doing a Google on the company or in a company directory. Not 100% but some recruiter or companies that corresponds from a free email account such as Yahoo, Live, Hotmail or Gmail can sometime looks dangerous. Small Companies who do not have HR Department or Higher Management departments can use their personal emails to contact employer. But legitimate job related emails will come from corporate email accounts. Do a search on the company name and see what information you can find. 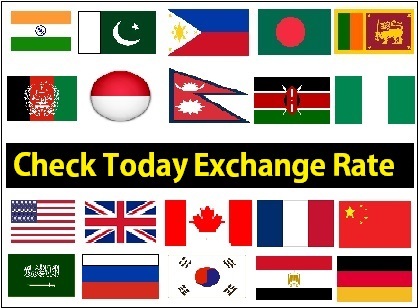 Compare it to the information that you have been sent through email address or text message. Below is the example of google search, you will get a to z about company if they have website. Please be careful for smaller companies who do not have websites or emails, do not pay them until you are 100% sure. Thank You for visiting us, Tag those who are looking for jobs across UAE.